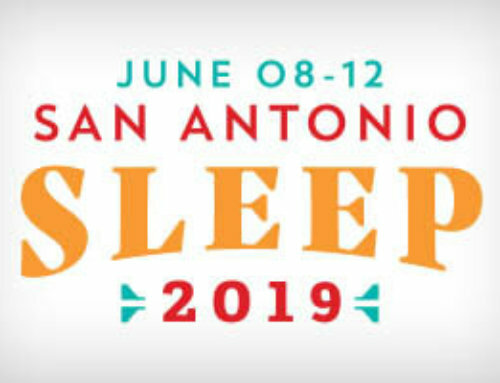 WESTCHESTER, Ill. – Higher neighborhood socioeconomic factors and social support are independently related to improved continuous positive airway pressure (CPAP) adherence, according to a research abstract that will be presented on Monday at SLEEP 2008, the 22nd Annual Meeting of the Associated Professional Sleep Societies (APSS). 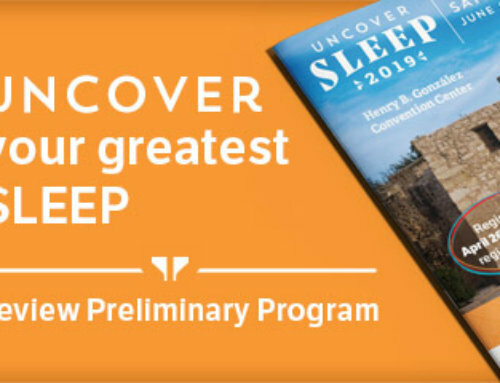 The study, authored by Alec Platt, MD, of the University of Pennsylvania, focused on 275 newly diagnosed obstructive sleep apnea (OSA) patients. According to the results, those who lived in poor, low education and low employment neighborhoods spent less time using their CPAP machine than patients from better-off neighborhoods. Even after adjusting the data for individual demographic characteristics, the effects of living in a neighborhood with low socioeconomic status persisted. More information about OSA is available from the AASM at http://www.sleepeducation.com/Disorder.aspx?id=7.